One of the most recognizable beard styles is the 5 o’clock shadow. 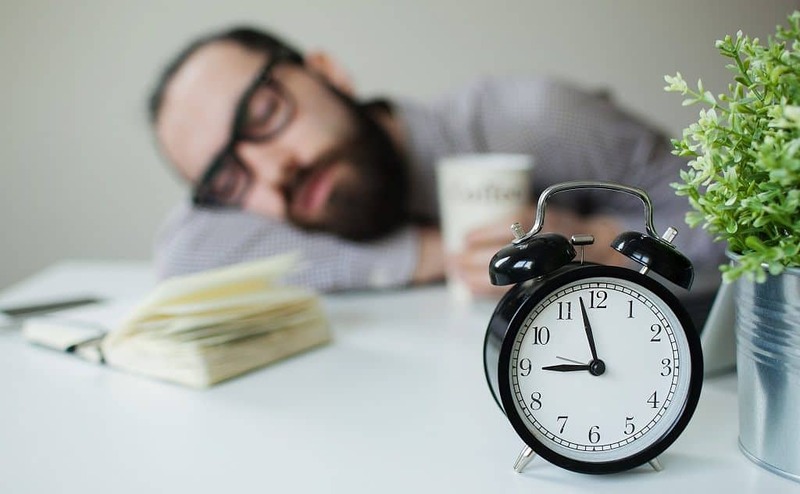 While traditionally the shadow was associated with laziness or delirium, the 5 o’clock shadow became a popular trend in the 1980’s. Celebrities like Harrison Ford and Don Johnson donned their stubble with much success. Even before them, actors such as Clint Eastwood would popularize the shadow in many of his roles as a great Western anti-hero. Originally used as a pejorative, the shadow is hailed as one of the essential short beard styles for any face shape. The shadow today can be seen worn by actors like George Clooney and has become synonymous with debonair. 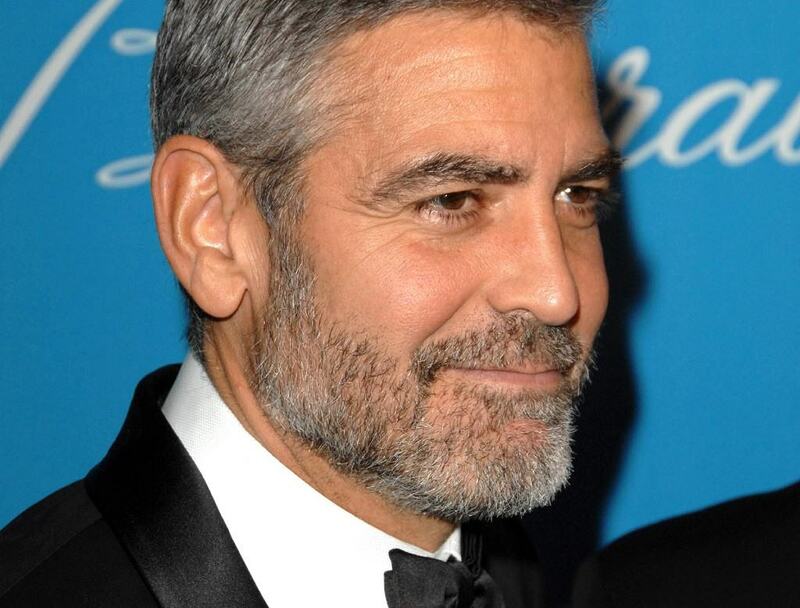 The 5 o’clock shadow beard allows men to have a seasoned charm about them without having to grow a thicker beard. Men who frequently deal with ingrown hair should allow their facial hair to grow out and always leave a little stubble to prevent future infections related to ingrown hairs. Men looking for a sophisticated look should consider the shadow. 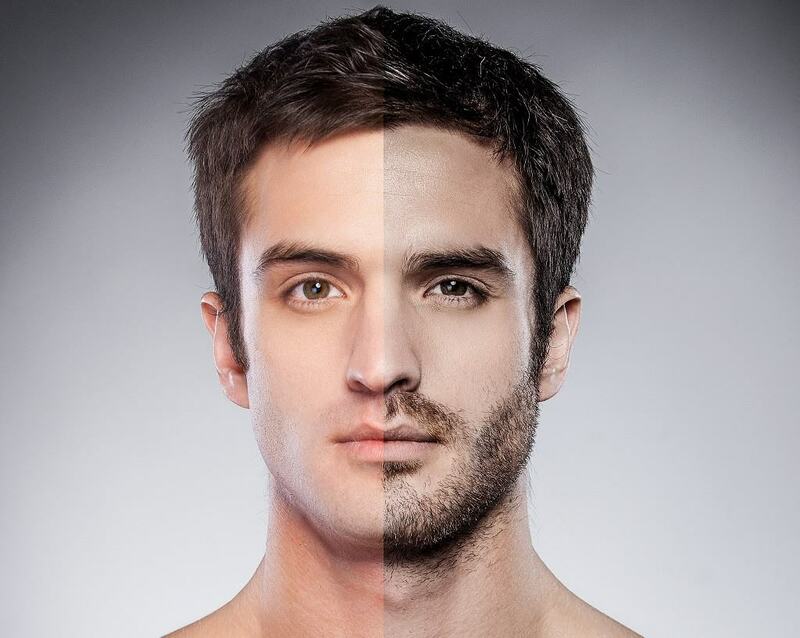 The stubble beard differs slightly from the 5 o’clock shadow because it can be a bit thicker and appear more deliberate. The stubble beard can be difficult for some men to achieve. For example, men who typically deal with a patchy beard will have a hard time achieving this style. The key to a designer stubble is ensuring frequent upkeep, so it does not appear messy. George Michael: One of the men who first introduced the shadow was the singer/songwriter George Michael. With naturally thicker facial hair, Michael was able to pull off the look with great appeal. 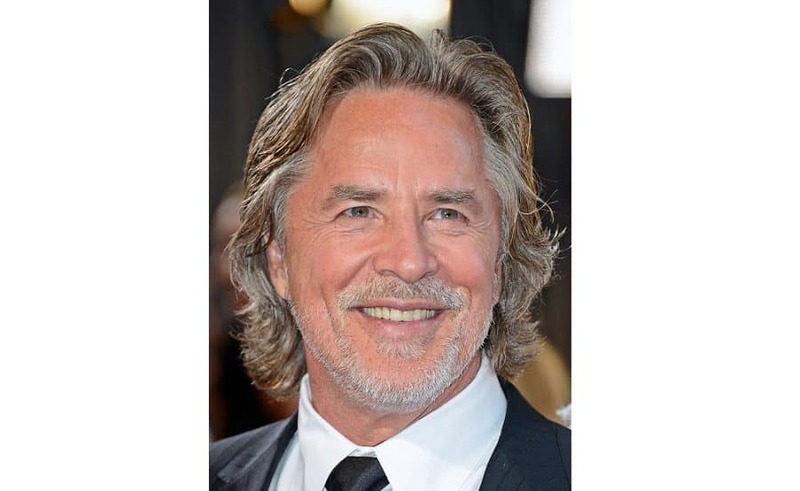 Don Johnson: You couldn’t have Miami Vice or Nash Bridges without Don Johnson and, you also couldn’t see him without the 5 o’clock shadow. First appearing on his face in 1986, the shadow quickly became yet another style of fashionable beards and not just an obvious sign of laziness. The 5 o’clock shadow may seem like a simple style, but achieving it requires dedication, time, and most of all, precision. A successful shadow requires fine edges and careful knowledge of how to trim a beard. The stubble on the face and chin needs to be distinctly different from that on the beard neckline. In most cases, the neckline should be completely clean shaven. While the look you are trying to achieve is shorter than most beards, letting the hair grow out for a day or two may not be enough. Some follicles take longer than others to grow hairs. Since the shadow and stubble styles look best with greater follicle coverage, it is best to allow more follicles to catch up – even if it means that the beard gets thicker before it gets shorter. The key to great looking shadow is that chiseled look, even if you do not necessarily have a much facial definition. Shave everything under your neckline in order to achieve better definition. Hair below the neckline contributes to a messy look and will ruin the appeal. Men with good chin and neck definition may style a beard fade down the neckline. This requires starting the fade at the neckline and leaving a majority of the gradient under the chin. By the time the fade is at the visible part of the neck, it should look almost completely shaved. A high-quality electric trimmer such as Philips Norelco Multi Groomer is required for this style. As a general guide for stubble beard trimmers, the trimmer should be able to adjust somewhere between 1/8” and 1/16”. It is recommended that you start with 1/8” until you find the length that works for you. We recommend that you use Remington Lithium Powered Trimmer during the process. Ensure that you trim the edges to your liking before trimming the length of the stubble. It may be harder to see where the edges are when there is a little difference between the stubble and the clean-shaven areas. This is very important. Again, the stubble seems simple, but maintaining those precise edges is the trick. 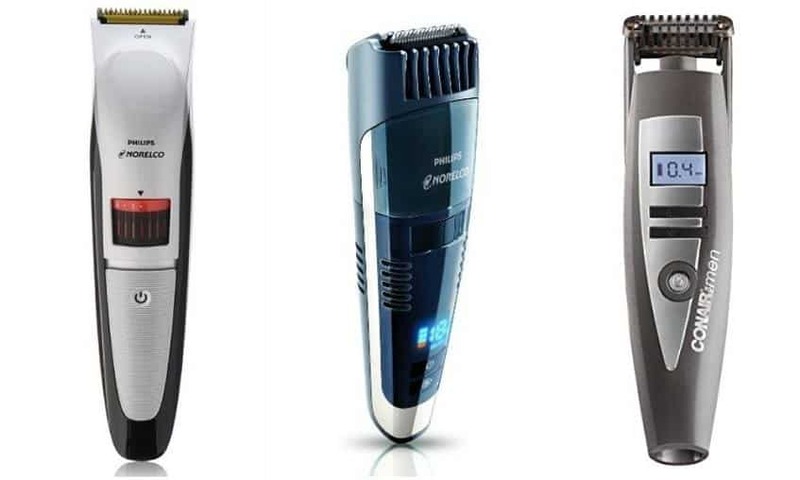 It is suggested that you invest in a decent beard grooming kit like Mountaineer Brand Kit or in a beard shaping tool in order to maintain the designer look. Also, invest in some natural leave-in conditioner and organic beard oil as they will make sure that both your beard and skin are healthy. Before you massage the oil on your face, make sure to wash your beard with either beard wash or a beard soap to keep it deep cleansed and ready for the oil or balm application. Photos from: gstockstudio / depositphotos.com, s_bukley / depositphotos.com, Martynova.Katie / depositphotos.com.